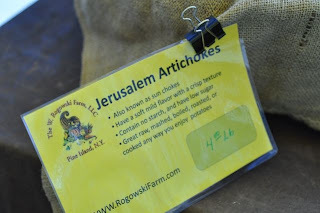 Jerusalem Artichokes (aka sunchokes or sunroots) are tasty little gems - thinly sliced and sauteed sunchokes finished with fresh rosemary and Kosher salt - buttery smooth flavor and amazingly easy to cook. 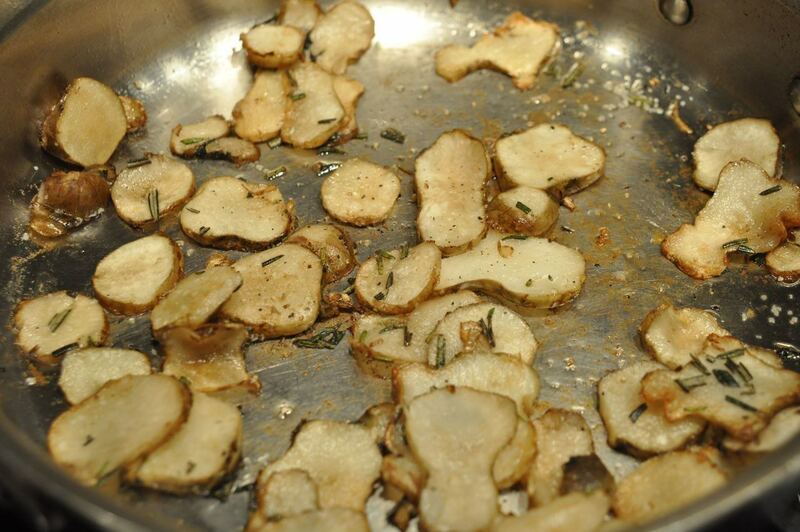 The secret to sunchokes is to start with a medium high flame to melt a generous amount of butter to sizzling. 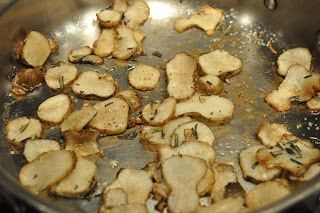 Add uniformly and thinly sliced sunchokes being sure not to crowd the pan (a mandoline comes in handy). When they begin to brown, turn them over to cook the other side. Finish with chopped, fresh rosemary and a generous sprinkle of course salt. I got mine from Rogowski Farm and savored every bite. 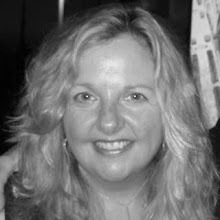 Enjoy them now before the roots and tuber season gives way to leafy greens, fruits and tomatoes (can't wait can you?). Accounts of the vegetable Jerusalem Artichokes, a gnarly edible tuber, say they are related to sunflowers (hence the nickname sunchokes or sunroots). Historians trace these crunchy potato-like roots to the Northeast Indians who cultivated them some 400-500 years ago. Frenchmen Samuel de Champlain discovered them in Cape Cod in 1605 and helped popularize them in France. 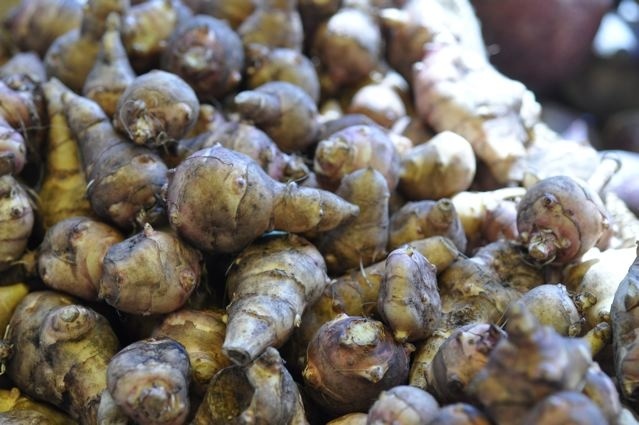 Neither from Jerusalem nor artichokes, the sunchoke is a nutritious treat with the crunch of a water chestnut and taste of an artichoke. Read more about the recorded history of sunchokes, which includes Lewis and Clark's expedition, World War II, how to grow and how to prepare sunchokes here. Sunchokes have a whopping 650 mg of potassium per cup, are high in iron and fiber. Sunchokes contain inulin a low calorie carbohydrate that also acts as a prebiotic to aid digestion (similar to the prebiotics of yogurt).